4th Annual “Dubs from the Crypt” Special!!!! If you missed the live broadcast, listen in the archives. Or at http://www.talawa.fr/ just search for "Dubs from the Crypt. 11/12 - "Roots Train" returns. Tarman will get you this Halloween......it's bound to happen. blogTronic - Official Blog of High Noon Records: Halloween at High Noon: Exhumed: The Hits - OUT NO...: "Available through iTunes & Amazon mp3"
Awesome High Noon Lazer Battle - Good fun! 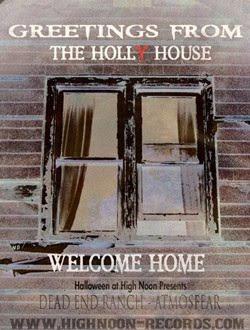 You might dig Halloween at High Noon - available on iTunes, AmazonMP3 & others. 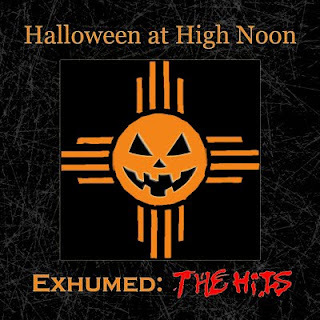 Halloween at High Noon: Exhumed: The Hits $6.99 on AmazonMP3 - 18 tracks of pure Halloween delight. A friend sent me this. Using G.I. 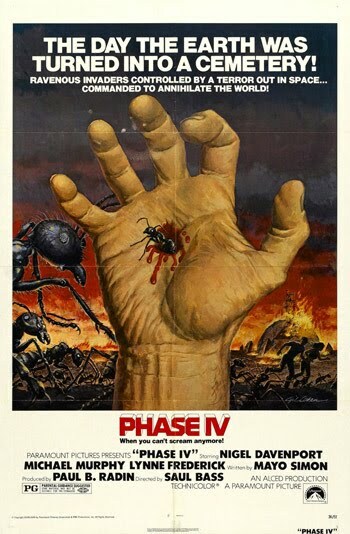 Joe figures, someone created this brilliant homage to John Carpenter's The Thing. We'll, we've started a new blog here at High Noon Records. 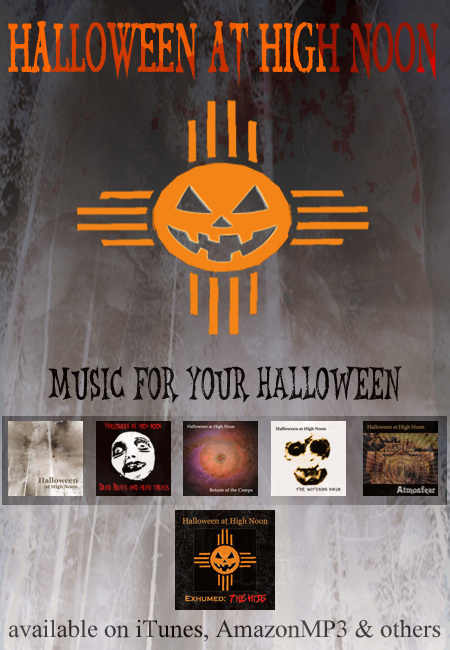 With Halloween fast approaching we'll be very busy promoting our new Halloween CD titled Halloween at High Noon: Exhumed: The Hits. James Akers & Jason Innes are the co-owners of High Noon Records home of the Halloween at High Noon music series. The most terrifying movie, you'll ever hear. 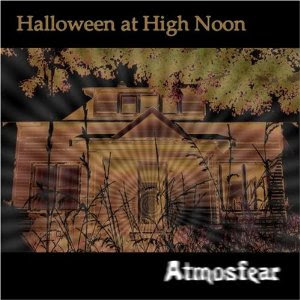 High Noon Records Copyright 2006 / Halloween at High Noon Copyright 2006. Awesome Inc. theme. Theme images by Ollustrator. Powered by Blogger.